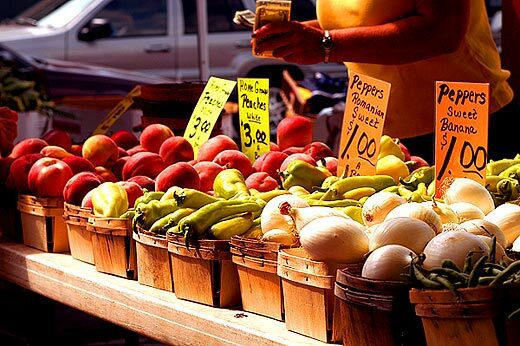 Lenzenhuber Farms is committed to providing our customers with the freshest, locally grown and harvested produce. Our food is not only fresher and tastes better, but by buying locally you are supporting the local economy and reducing the amount of energy used in transportation. Lenzenhuber Farms is a small-acreage family-business farm located just a short drive from Jonesburg. We developed real local roots, and support from the community encouraged us to join with local farmers. Lenzenhuber Farms has become a local center for a wide variety of produce, ranging from fruit and vegetables to home-made jams and salsas.